Elegant and stylish vanities are in trend. While selecting items for your bathroom, it will be fun to experiment with various styles. 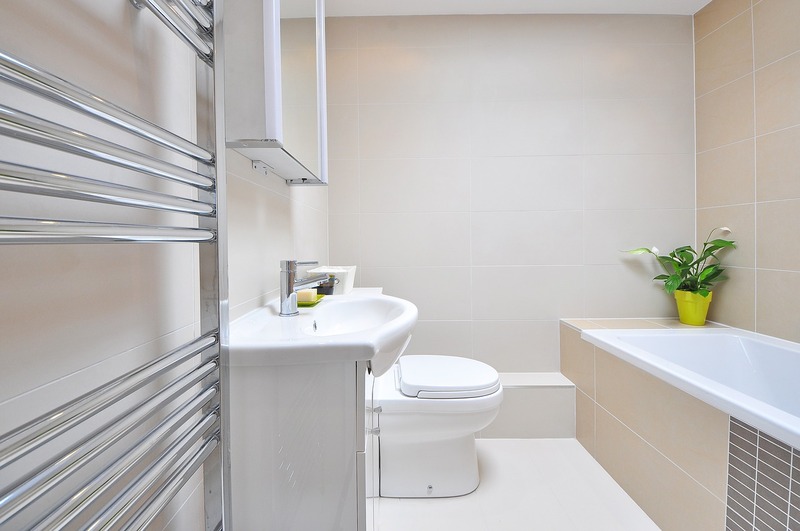 Choose the best bathroom items as designs are equally important as the hall and bedroom design. Usually, people are tired and sick of the old fashioned white sinks and cabinets; they want something which is different and attractive. There are different types of vanities available which can be used in bathrooms. Some of the vanities look like closets. Vanities such as contemporary bathroom vanities have cabinets which will help you to store a large number of different items. You need to look for a vanity where you can wash your hands and store your towels and toiletries. When you are going to buy bathroom vanities, you need to keep in mind certain essential points. Other than cost, you also need to check the quality of material from which a vanity is mad of. There are different materials available in the market such as artificial plastic as well as wood material. Never go on what others feel about the bathroom always make your own decisions. For getting the best quality of bathroom vanities, you can take advice from experts. For finding a perfect bathroom or bedroom vanities, you can also take help from the Internet. With help of the Internet, you can get amazing vanity design ideas as per your choice. You can also buy these vanities online but make sure to buy from reputed store. In most of the online stores, you will easily get the best bathroom vanities display, by clicking on the image you can further get its full details with price rates. Two most popular bathroom or bedroom vanities styles are antique and contemporary. So, you will find most of the online stores and websites which will give special attention to antique and contemporary vanities. You can select the type of vanity as per your usage. If you have small space in the bathroom then, you will have to settle down for a single vanity. If you have large space in the bathroom then, you will need a modern double vanity. These days, you will also find wall mounted vanities. Wall mounted vanities are of a small size as compared to other regular bathroom vanities. When you buy wall mounted bathroom vanity, for fixing it you need a mason or professional plumber. While fixing it, you will also need to check water outlets and water connections properly. It will e a better option to call a professional plumber who will fix wall mounted bathroom vanity easily.